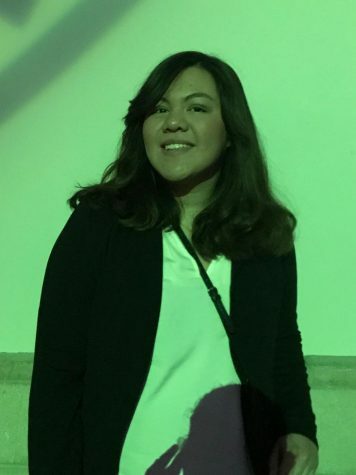 Hello!I am currently a senior at Venice High School, a senior who's had a passion for writing since my early childhood years, which eventually encouraged me to join the school newspaper here at Venice High. Journalism has allowed my passion for writing to grow, resulting in improving my writing as well. I've had the opportunity to meet friends who share the same interests and build my journalism skills through the class.